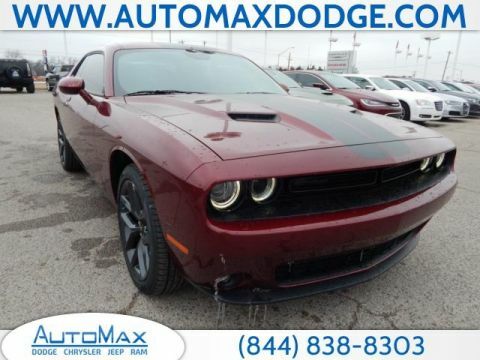 Dodge is a popular auto brand that offers an array of vehicles for Midwest City drivers. 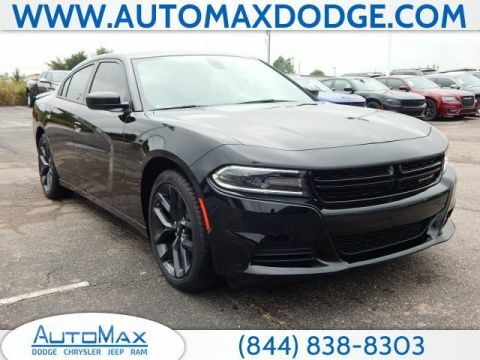 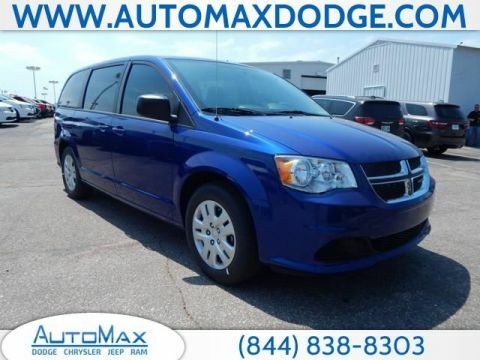 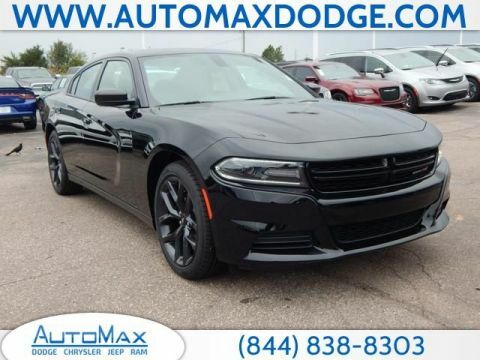 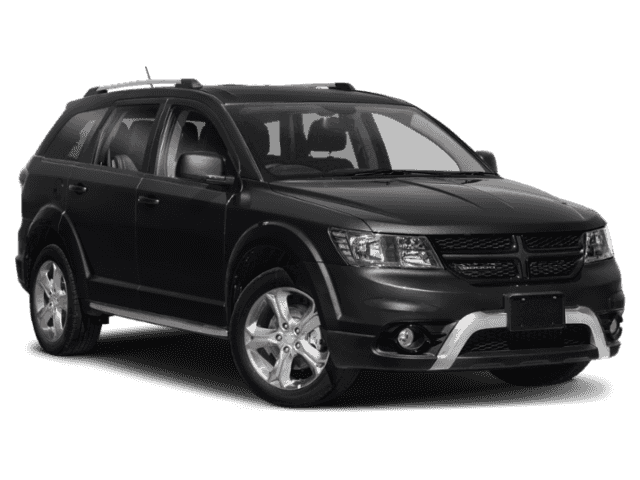 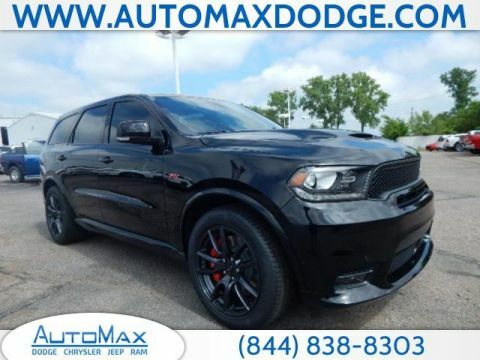 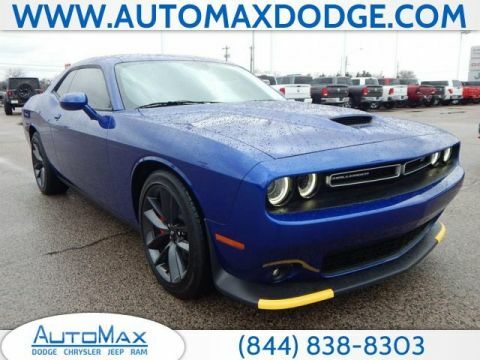 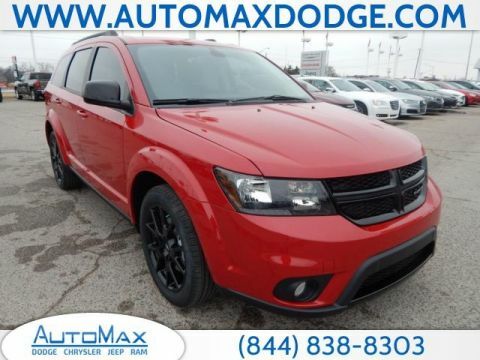 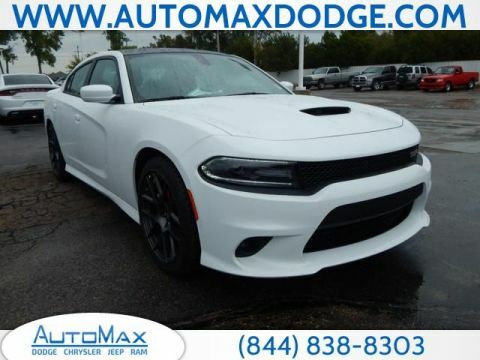 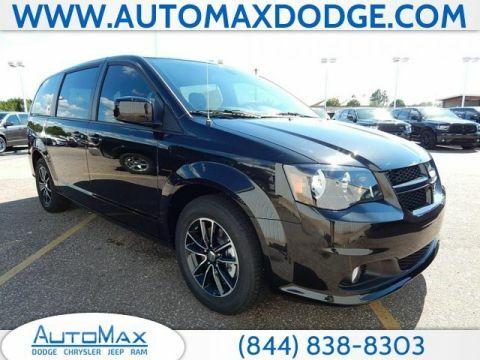 Whether you prefer a muscle car like the Charger, Challenger, or Demon, an SUV like the Journey or Durango, or a minivan like the Grand Caravan, we have you covered with our inventory of new Dodge vehicles for sale in Shawnee. 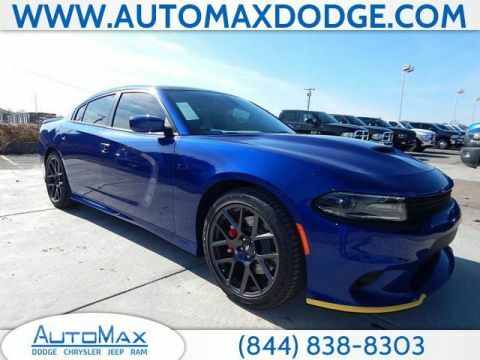 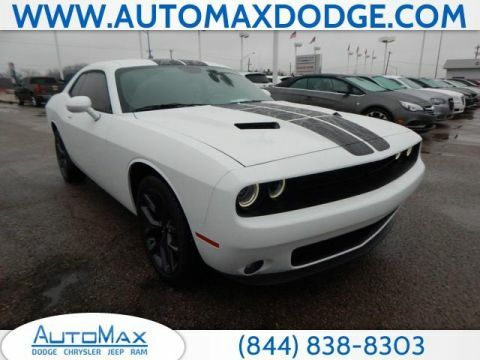 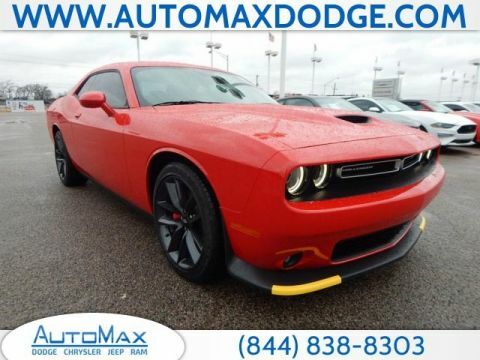 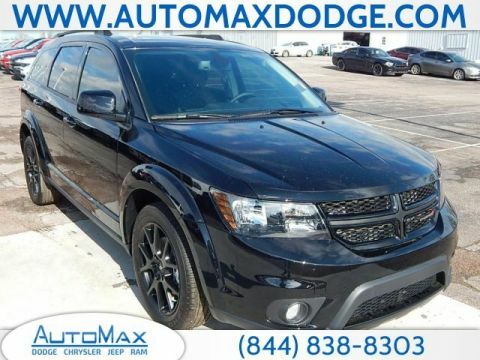 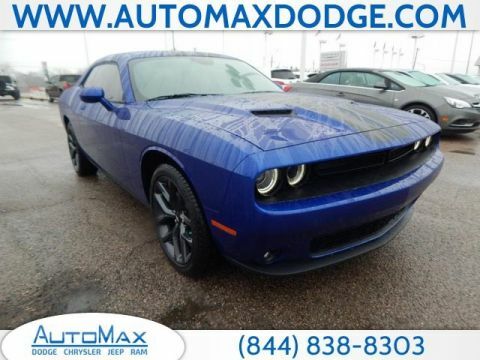 Why Buy a Dodge Vehicle from AutoMax Dodge Chrysler Jeep Ram? 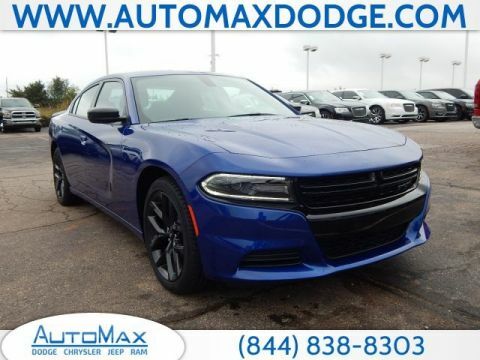 Not only do we have a large selection of Dodge vehicles in our inventory, but we also take pride in helping our community members from Del City to Chandler buy or lease a new or used car at a price they can afford. 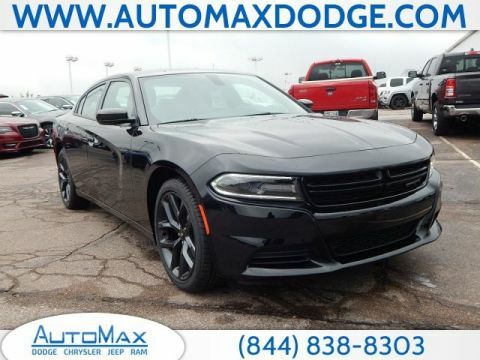 Our goal is for you to have an enjoyable car-buying experience and to drive off out Shawnee feeling like you got a good deal. 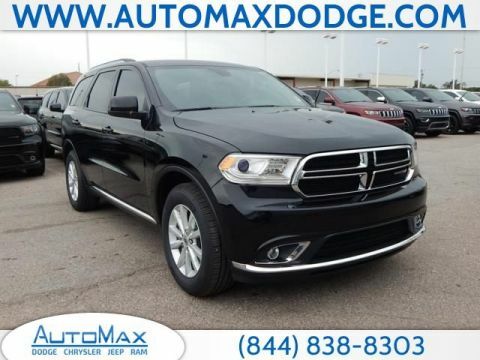 Contact us after you’ve looked through our new Dodge vehicle inventory, so we can answer any questions about have about these cars, SUVs, and vans, financing, or scheduling a visit to our showroom.